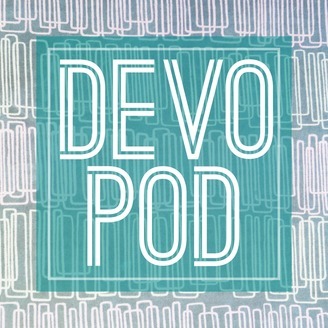 Welcome to the daily devotional in podcast form, known as the DevoPod. My goal with this podcast is to make scheduling daily time to really be in God’s Word easy for you, the listener. 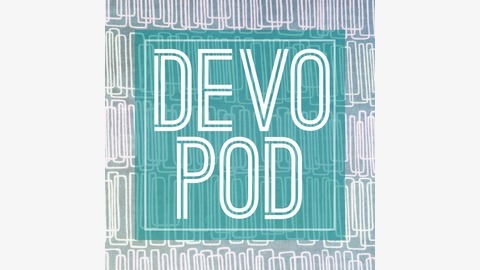 This podcast is an audio Bible devotional written and read by Jennifer L. Lane. Let’s take a quiet moment as a respite from the noise. Afterward, we can break out of quiet and have a dynamite day. * I’ve made a helpful worksheet that will help you begin your lie battle. Just go to jenniferllane.com/free , subscribe to my email newsletter & I will email you that worksheet.